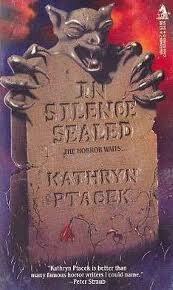 Kathryn Ptacek is the author of many novels in several different genres including horror, historical fiction, historical romance, fantasy and suspense. 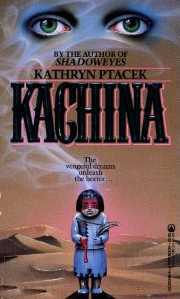 Her horror novels include Shadoweyes, Blood Autumn, Kachina, In Silence Sealed and Ghost Dance. She edited the anthologies Women of Darkness, Women of Darkness II and Women of the West. She is also the editor of a market newsletter, The Gila Queen's Guide to Markets. You can find out more about Kathryn at her website. I guess I’ve always been drawn to dark things. If goth had been around when I was a teen, I’m sure I would have been one. I read Dracula when I was 14, and I think I was pretty much hooked from then on. Everything I wrote as a teen had a dark aspect to it, and even when I first started writing historical romances, my agent remarked that a current of darkness ran through them. 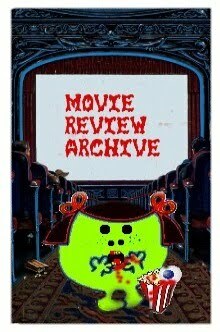 So I guess it was a natural progression to horror. I find personal things scary--loss of a loved one, a horrible illness in the family ... that kind of grim reality-based stuff. I’ve faced all that, and I guess I survived somewhat intact, and I don’t know that much scares me after that. I do get creeped out occasionally with supernatural things, but it’s usually ghost-type material. I like to read about werewolves and vampires (not so much since they’re everywhere in the genre now) and unusual critters/monsters. As for zombies ... I’m not a fan, although there are a couple of zombie movies I like. I enjoy psychological horror/thrillers, but not the torture stuff. Thanks, but no thanks. I don’t know. 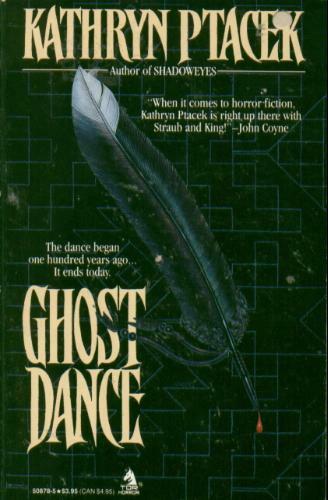 Maybe there’s a perception that horror is for guys, romance for women ... and yet I’ve known men who write romance. 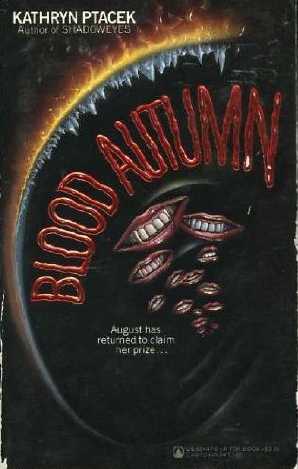 I think there are lots of women writing horror, but I just don’t think there are as many “big” name women horror writers. Again, with the perception thing--I know that women are often thought to write “soft” horror, and that’s not at all true. Good horror is just that, no matter the gender of the writer. 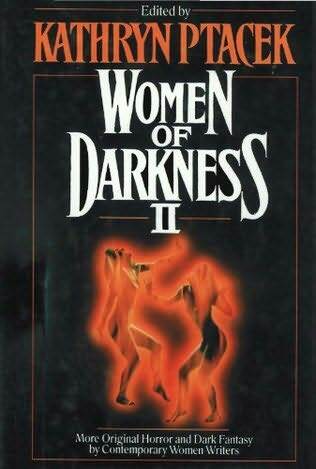 You were the editor of Women of Darkness and Women of Darkness II, horror anthologies comprised of stories by women writers. How did they come about? Back in the ‘80s I was reading a lot of anthologies, and one day I realized that few of these books had many women contributors. And then because I get a little obsessive about things now and then, I started looking through dozens of anthologies and counting the women writers ... Most books had one or two women contributors; that was it. 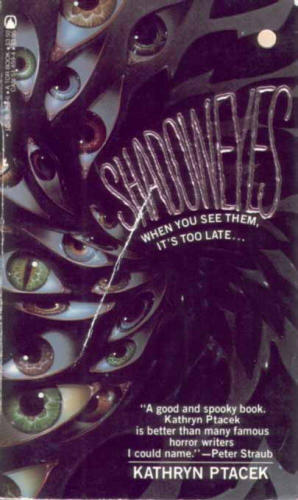 The exception was the Shadows series, edited by Charles L. Grant. Yet I knew there were lots of women horror writers out there, but for whatever reason their stuff just wasn’t showing up in books. So I decided to do something about it, which is why I came up with the Women of Darkness anthologies. By the way, I was accused by some folks as being sexist. That really irked the heck out of me, I have to say--especially when I pointed out that these same people weren’t saying the same thing about the all-male anthologies. All I wanted to do with those two books was feature the women I knew who were “out there” waiting to be read. It’s never been about quotas. I don’t think you have to have a certain number of men or women in a book; it would just be nice to see more of a mix. And I would love to edit a third Women of Darkness volume ... Stay tuned! Heh ... I don’t want to step on any toes here, so I’m going to say that I enjoy a number of stories and novels by horror women, past and present. How’s that for waffling? Heh. Write, write, write. And keep sending your stories and novels out. And don’t get upset when your work is bounced; send it back out the next day; don’t let it sit around any longer than 24 hours. I was reading some posts on a list one day, and a woman had her novel rejected, and she was practically taking to her bed--she was that despondent. I don’t recall if she was sobbing, but it was close to that. Really, you have to be tougher than that. If each rejection hits you so hard you go into such a tailspin that you can’t function for days, then you’ll be an emotional puddle before long and won’t get much done. You have to have a thick skin in the writing business. This doesn’t mean you don’t have to like rejections, of course--no one does--but you have to realize, too, that everyone gets rejected. You just can’t let that stop you ... or even slow you down. Hmmm ... where to start. I’m partial to mine ... of course! And I loved the Oxrun Station novels that Charlie wrote. Well, this list could get quite lengthy, I think. Stoker’s Dracula will always have a special spot for me. My favorite character is Chato from Shadoweyes. He’s an Apache in modern-day New Mexico; I’d like to use him in some mysteries. 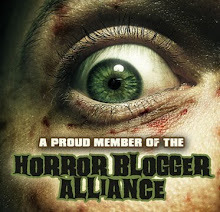 In addition to horror, you’ve also written historical fiction, romance, suspense and fantasy. How did you end up writing in so many different genres? Do you have a favourite genre? I enjoy reading many different genres, so it was only natural that I write in several, as well. I do believe it’s not good to write just one kind of thing ... if there’s a down-turn in that genre, then you’re stuck. But if you can write many different ways, then you have numerous options open to you. 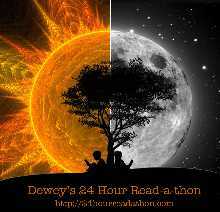 I also encourage fiction writers to try their hand at nonfiction or poetry. My favorite genre is pretty much historical anything. I just really enjoy it ... I have a lot of history in all my books, and someday I’d like to write a straight historical novel. You are the editor and publisher of the market newsletter, The Gila Queen’s Guide to Markets. When and how did you start it? Do you have any advice on getting published? I started the newsletter back in late ‘88. I had just had an operation, and I was looking for something fun to do ... I was between book projects. For a while I’d been sending market news to friends in letters, and I kept joking that I ought to start a newsletter with all these bits of info I was collecting. So then I got to thinking that maybe that wasn’t a bad idea. The newsletter started out as a page or two, then kept getting larger and larger and more elaborate until finally I had a lengthy newsletter (never less than 20 pages and often more than 30) coming out on a monthly basis. This was back in its print days. I did that for many years, and it involved a lot of hard work, but I really enjoyed it. Then eventually I changed the newsletter to an E-mail format; it now comes out six times a year. I’ve read a lot of guidelines from publishers over the years, and the one thing that almost all magazine editors say is: Read several issues so you know what we’re all about. I think that’s the best thing a new writer can do ... read those back issues! Do you homework! Be prepared! On the other hand, don’t be afraid to send something “out there” now and then ... you just never know. A fiction writer can do this more easily than a nonfiction one; magazine editors look for something particular in the articles they buy, so do adhere to their guidelines. Do you own an e-reader? How do you think e-readers are changing the publishing industry? Do you plan on making your older novels available as e-books? Currently, I don’t have an e-reader, but I will probably get one fairly soon. I had been resisting for a while, because I don’t much care for reading things on a screen--I spend so much time in front of the computer, so I do want to get away from that. But e-books are the way of the future--or one way--so it’s good to know about them. Plus one of my novels, In Silence Sealed, will be published as an e-book, and that’s made me a whole lot more excited about e-readers and e-books. Heh. I think that print books are here to stay, but I think they will be sharing mental shelf space, as it were, with e-books. Everyone I know who has an e-reader says they’re not giving up their print editions, and they buy both. I do hope to make my backlist available in the e-book format ... and in print again as well. I don’t think any writer can ignore e-publishing; it’s here to stay, and we might as well find a way to make money from it! I hope readers will be entertained. And maybe if they learn a thing or two that would be good as well. A friend wants to collaborate with me on a novel, and that will be interesting. I’ve co-written some short stories years ago, but never written anything that long with another person. Also, I have some other items that have been floating around for a while; maybe it’s time to tether them and see what I could make of them. Hi Kathy. 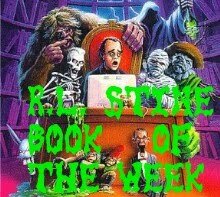 Very interesting and enjoyable--especially to another fan of Bram Stoker's Dracula! Kathy is one of the best, most generous women in the biz. I was still a beginner when she gave me a spot in the first Women of Darkness anthology. Her words of praise and encouragement spurred me like no one else. A genuinely good person, and a most gifted author. Keep it up, Kathy!